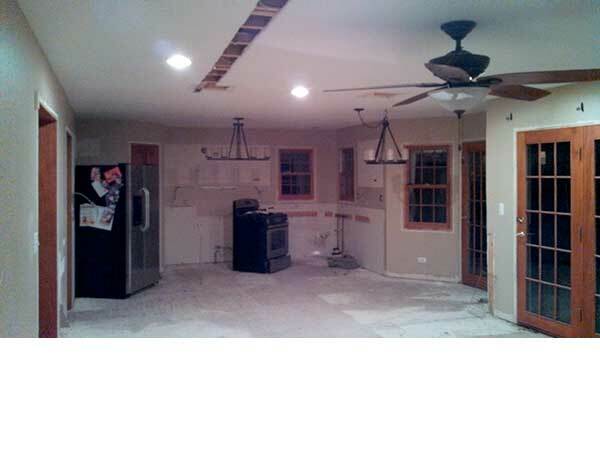 This Lombard remodel all started with the home owner’s desire to get rid of the pillars and knee walls that separated the kitchen area from the living room. 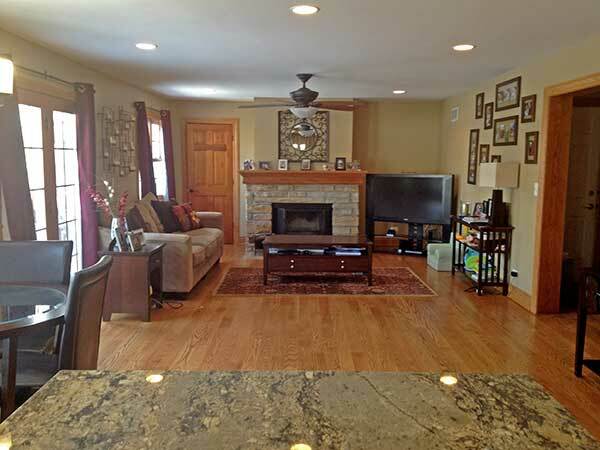 They wanted a fully open space without any obstructions. 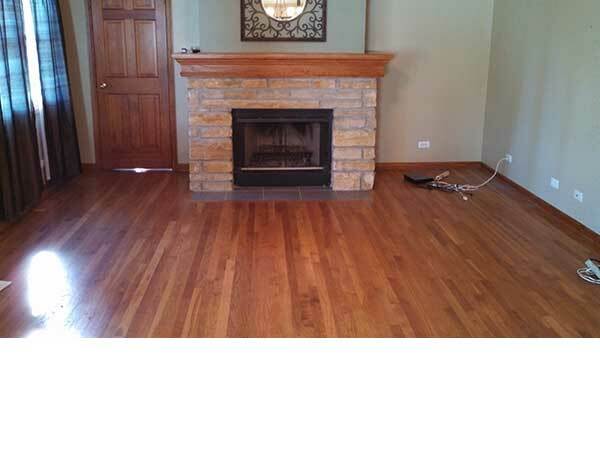 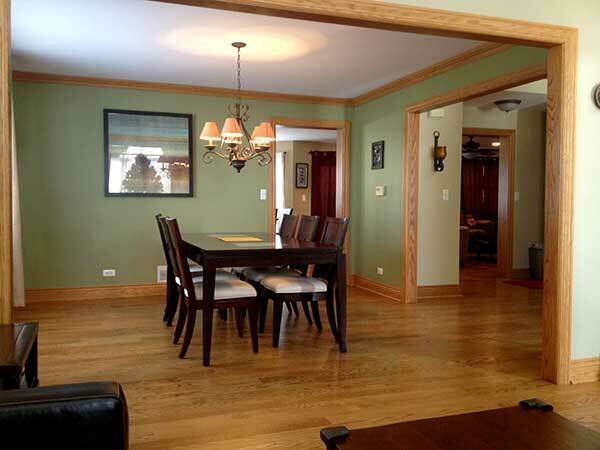 The project quickly grew to include removing the existing floors and installing 4 inch red oak. 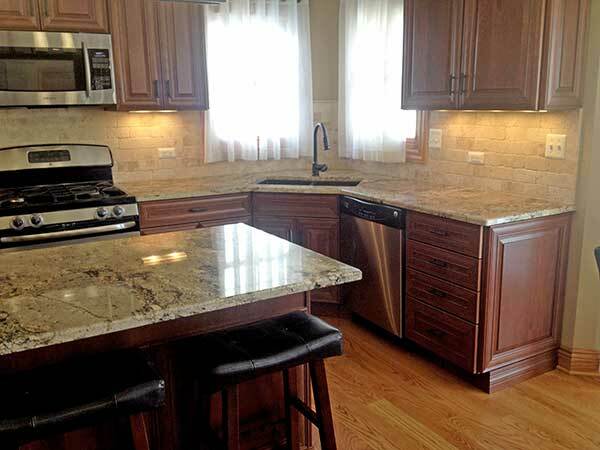 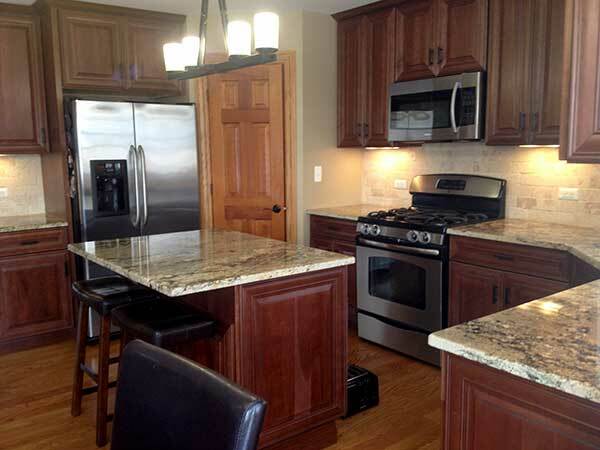 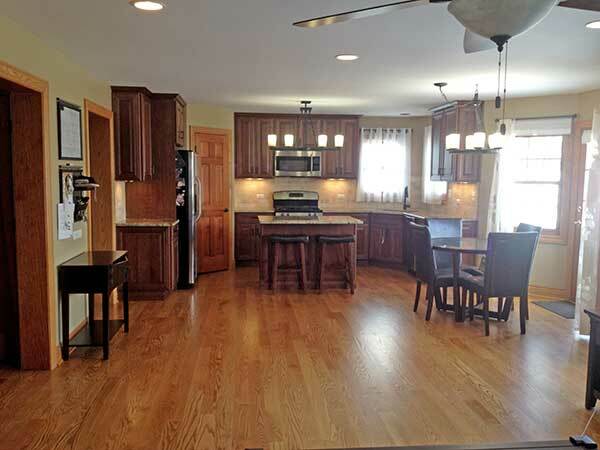 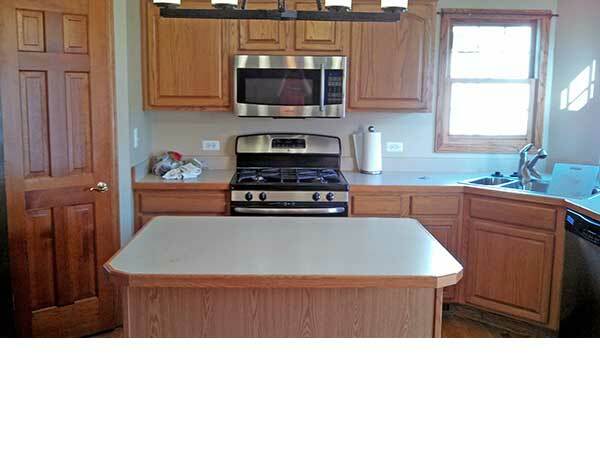 All of the trim, base boards and window casing was replaced with custom milled wood work.The kitchen was completely remodeled with new cherry cabinets, xenon under-cabinet lights, granite counter tops and a travertine back splash. 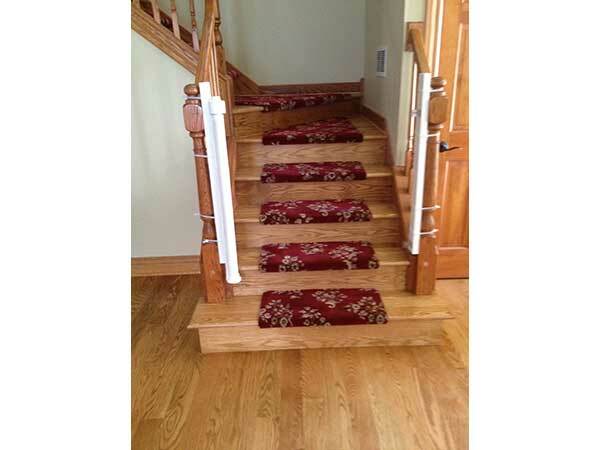 The carpeted stairs were replaced with oak. 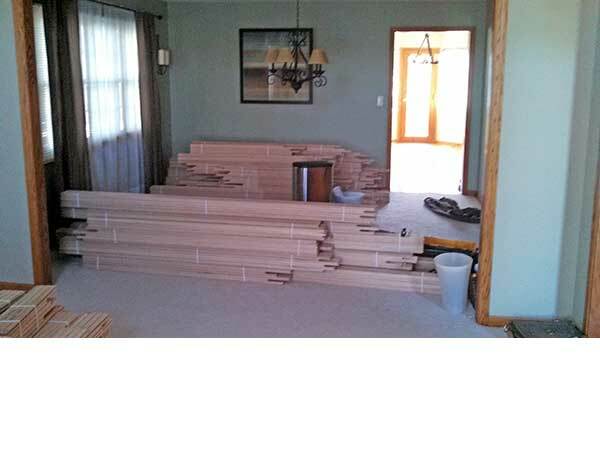 The home owner knew they wanted a runner for safety but did not want to cover the beautiful new wood so we custom cut carpet to cover only the stair treads.